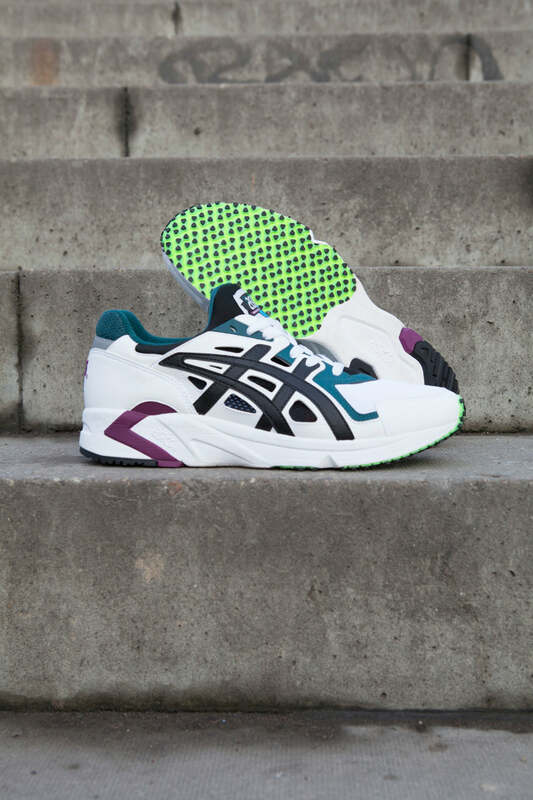 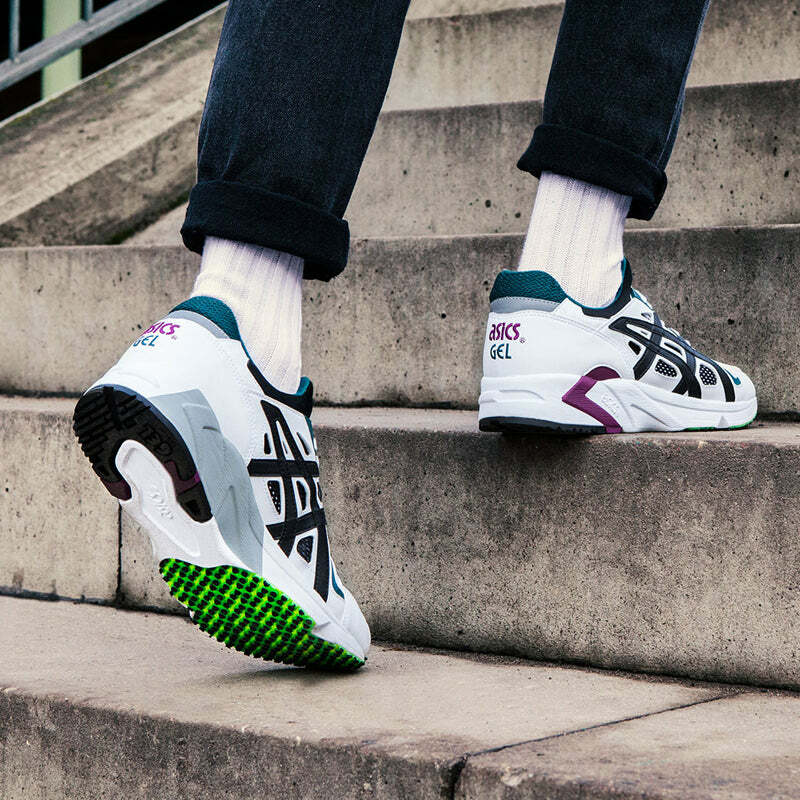 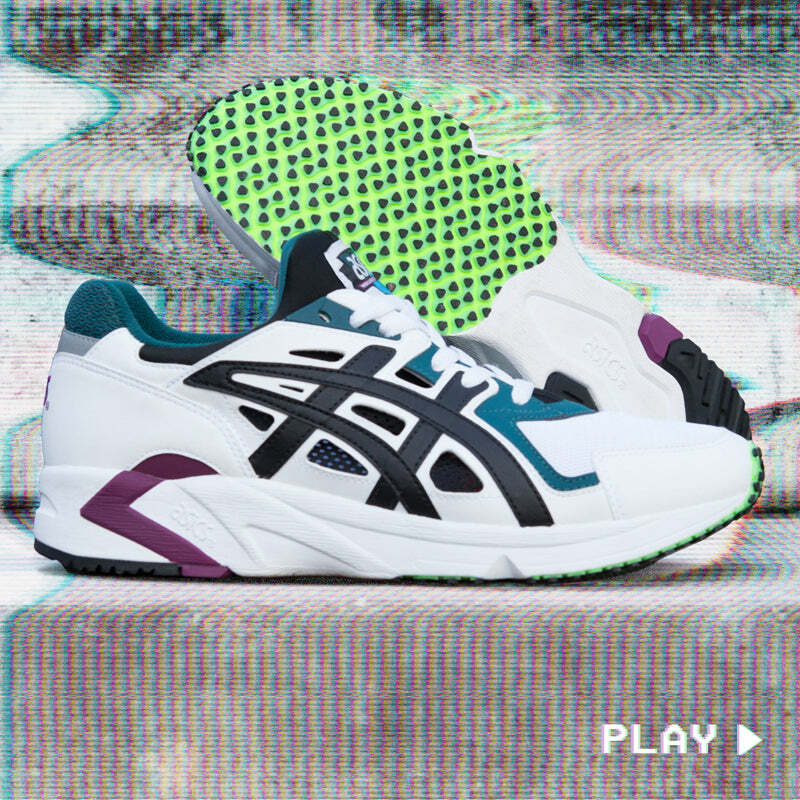 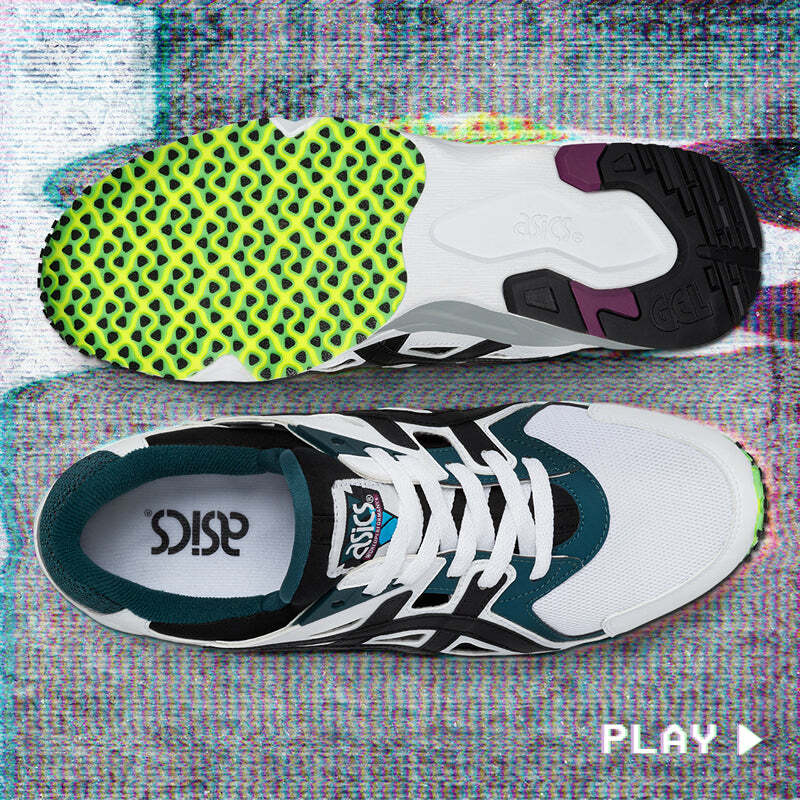 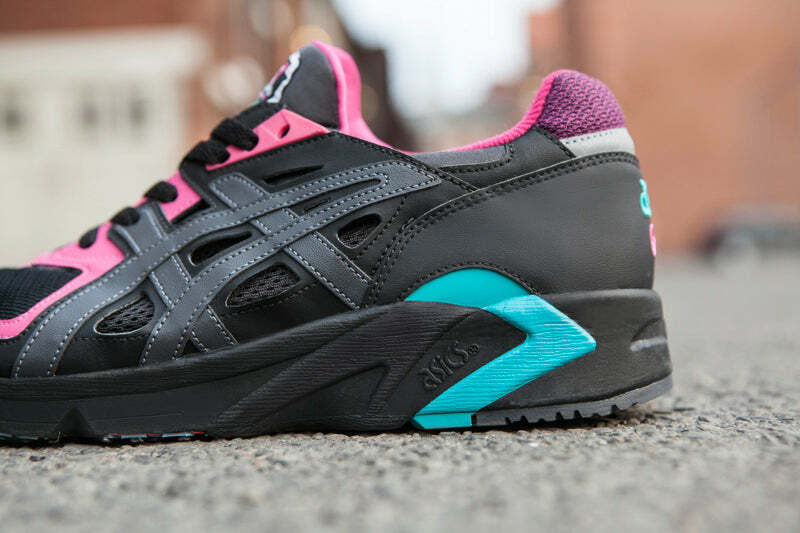 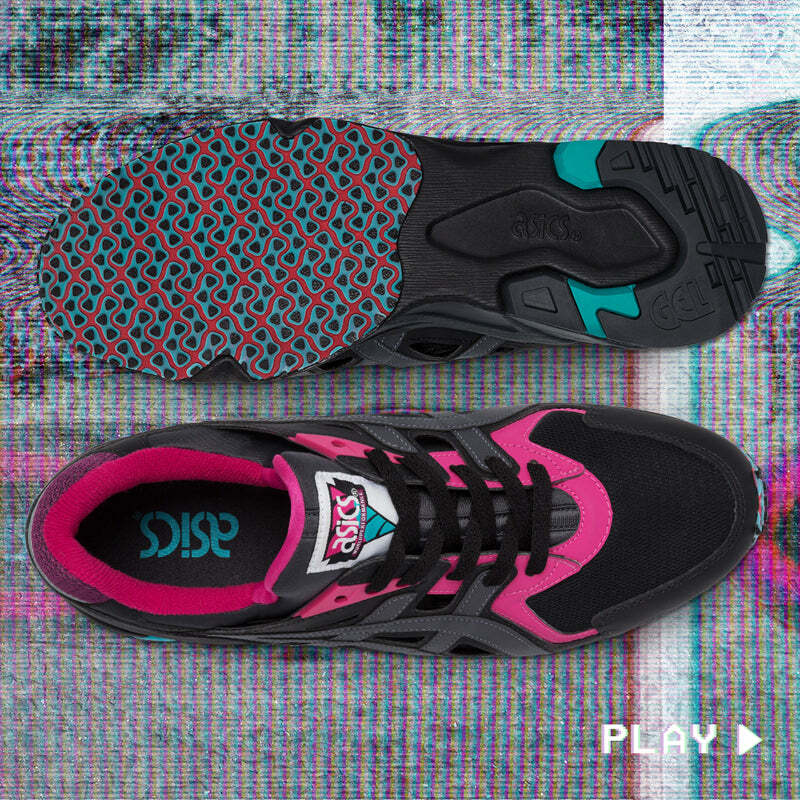 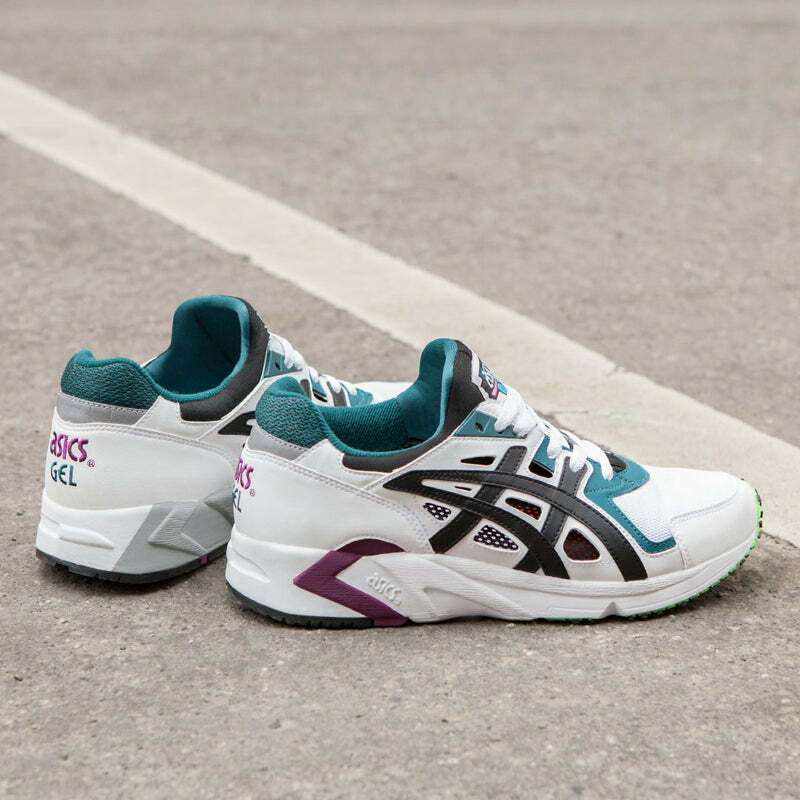 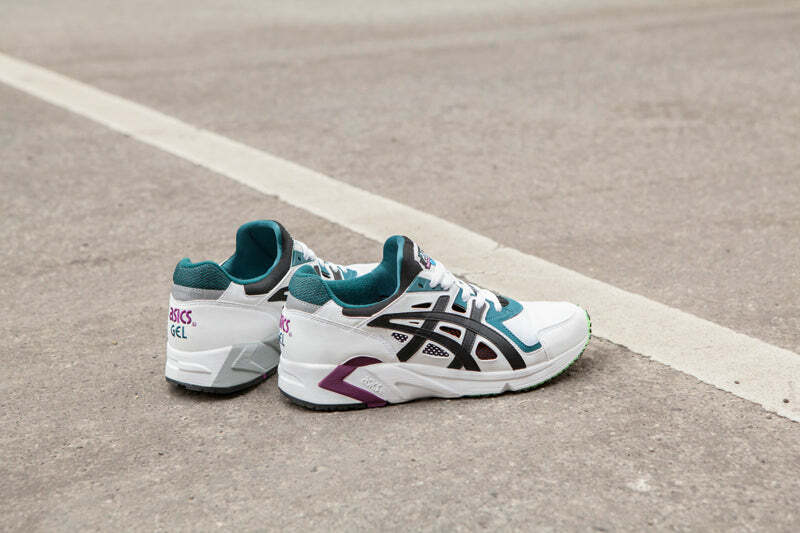 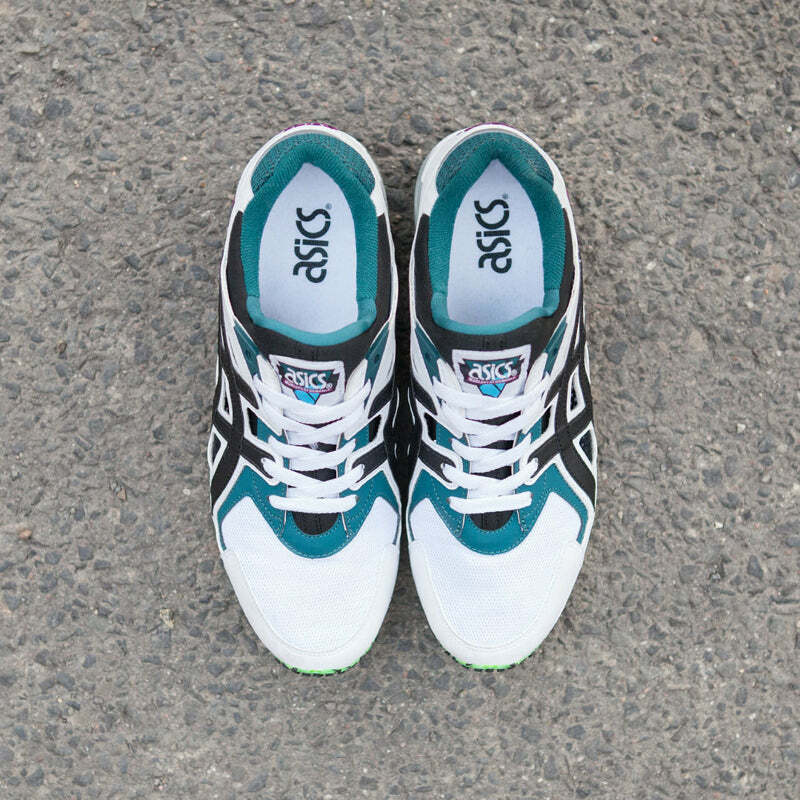 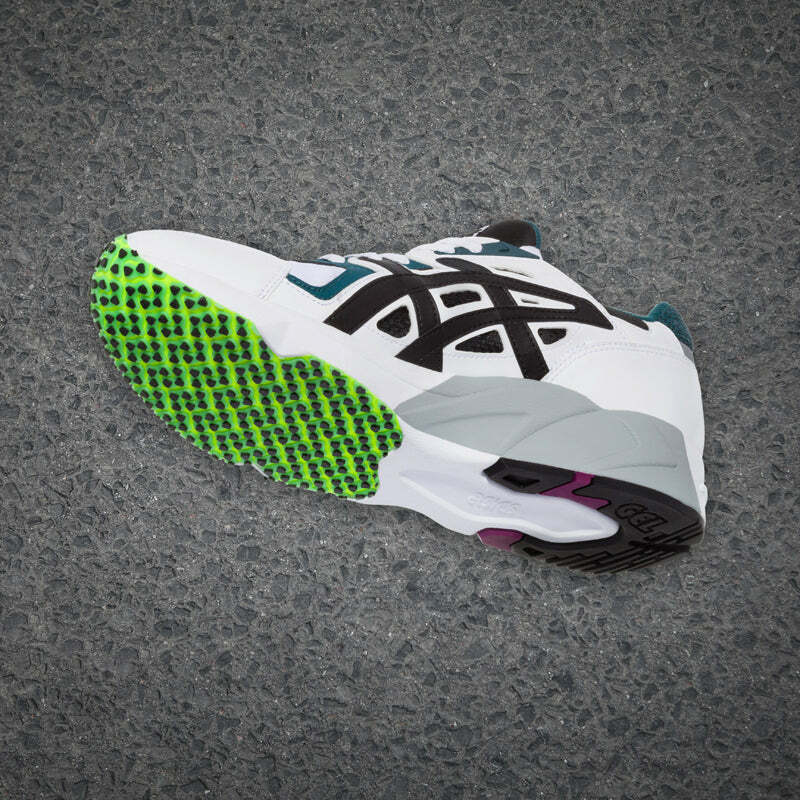 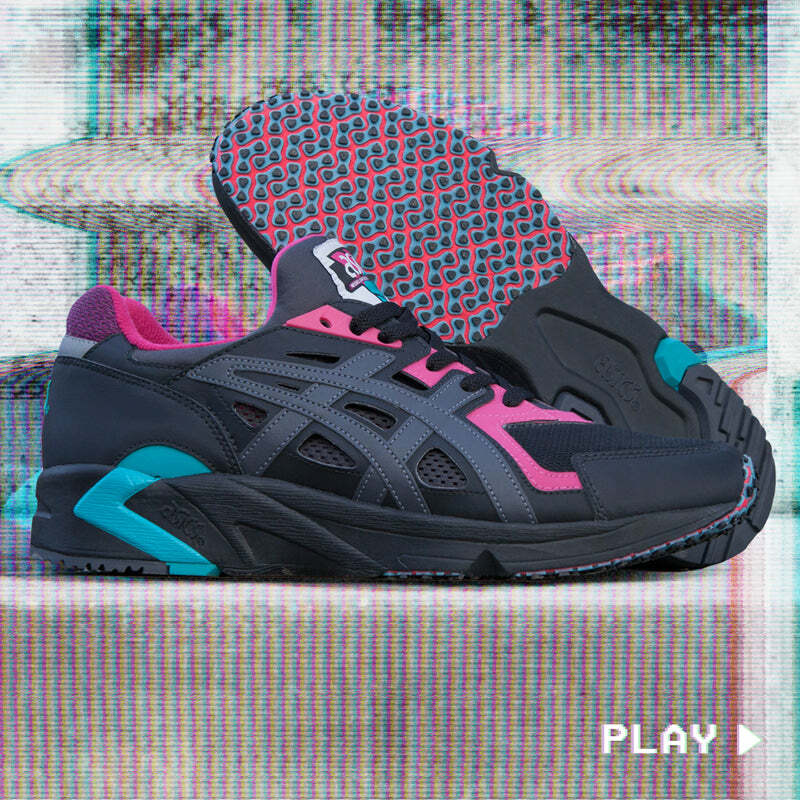 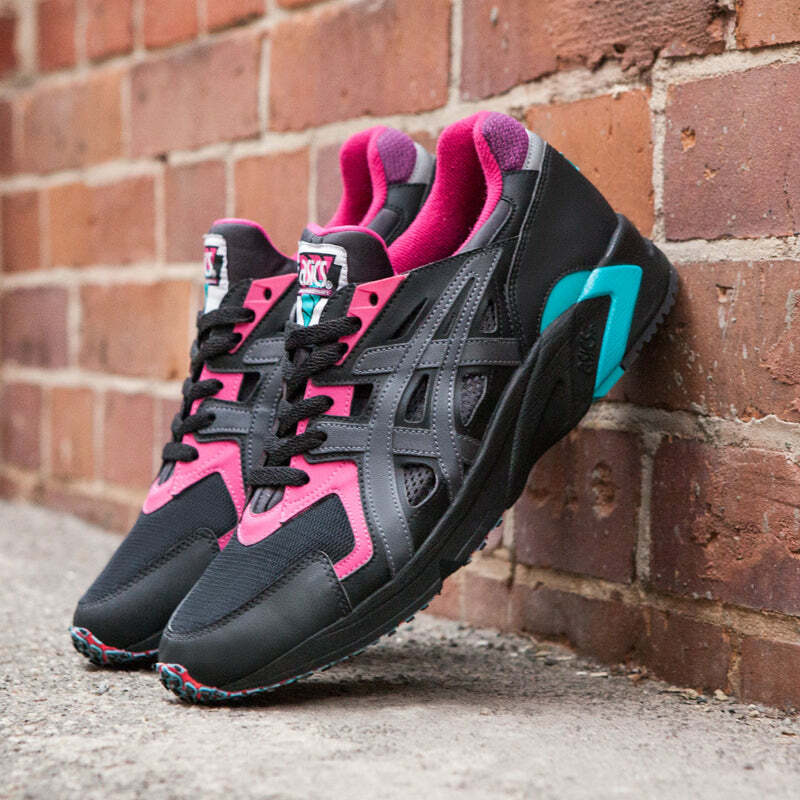 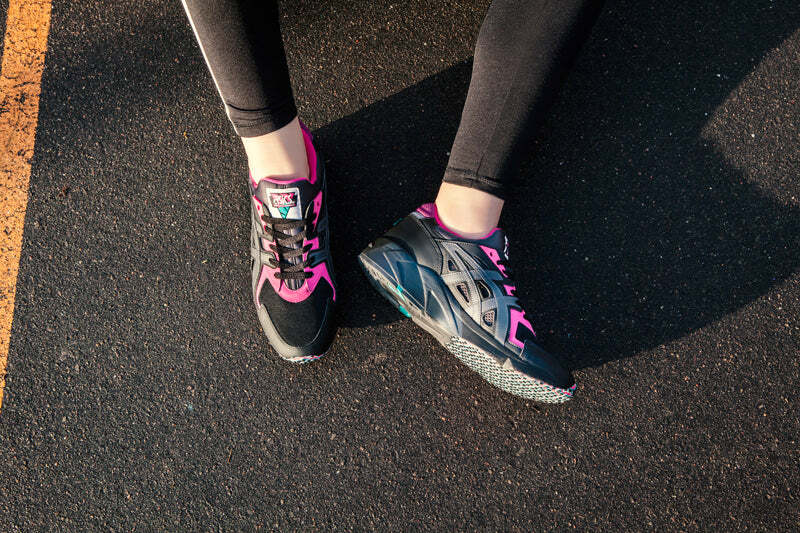 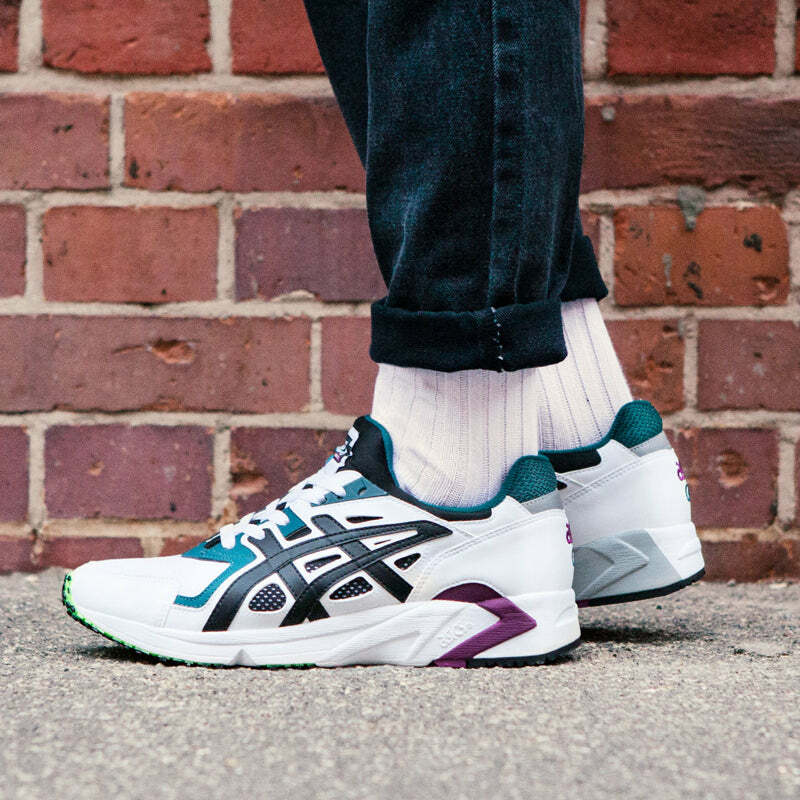 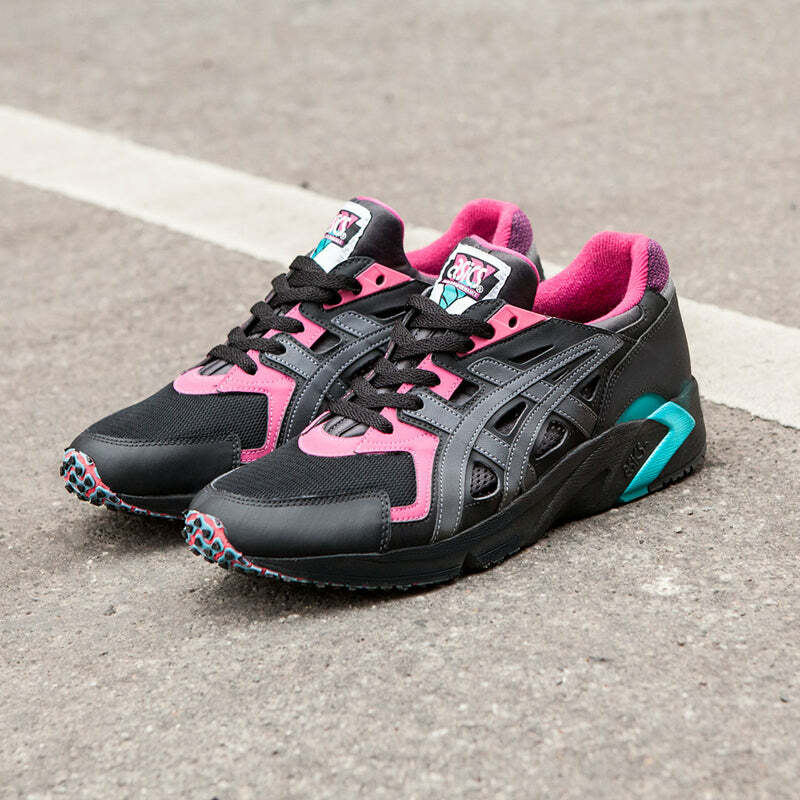 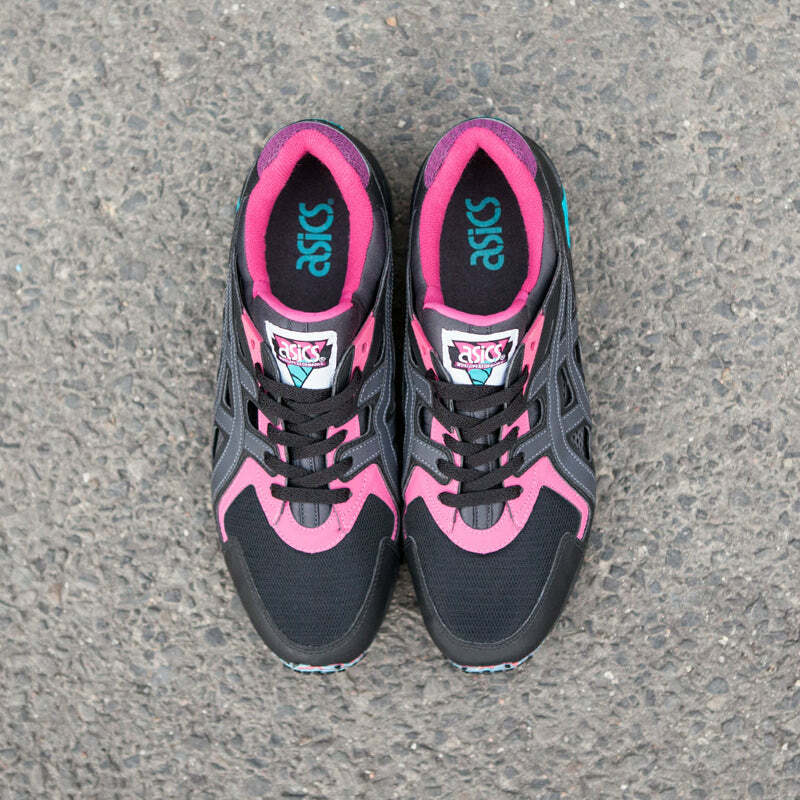 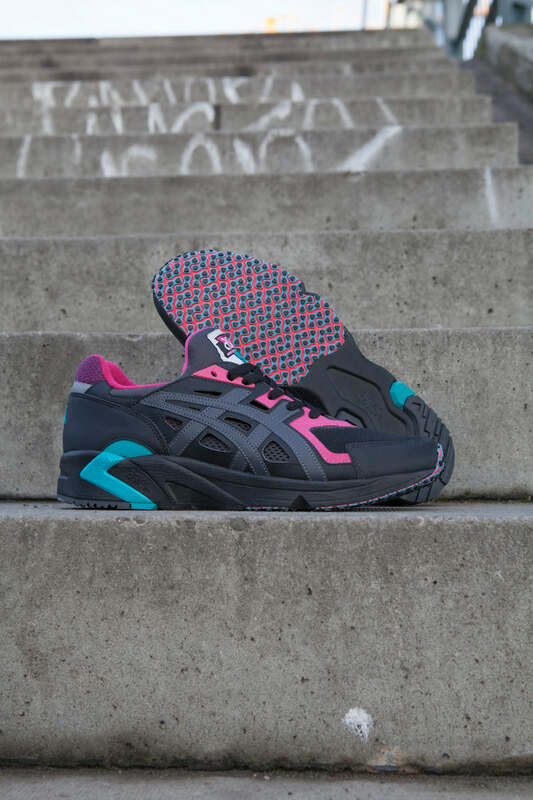 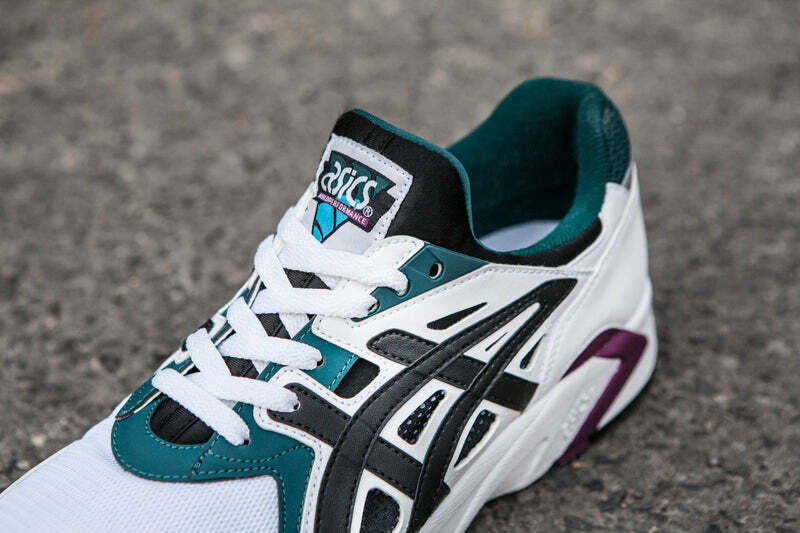 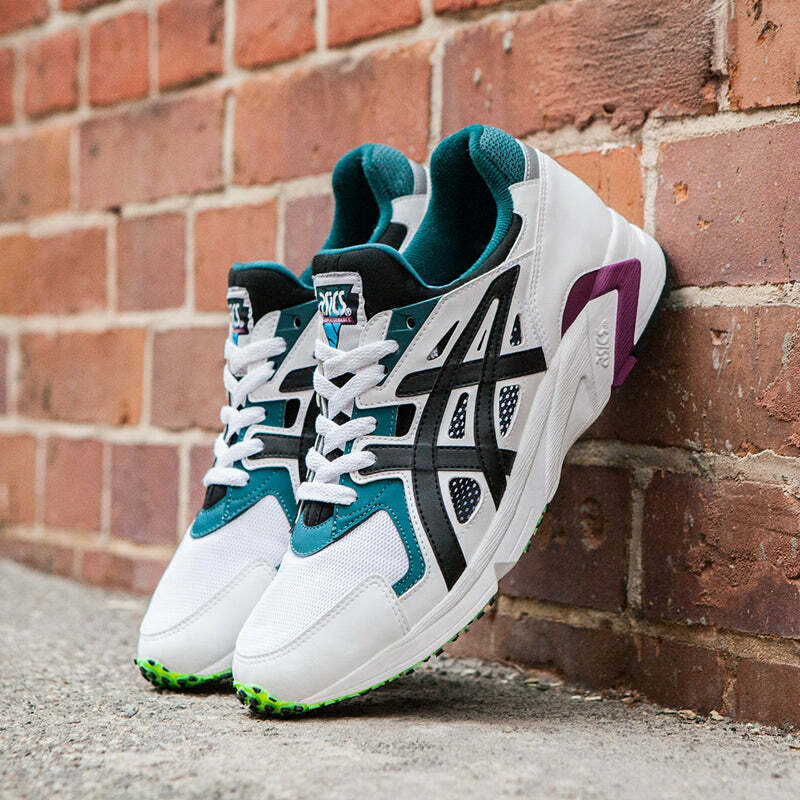 The Asics GEL-DS Trainer originally came out in 1995 as a training shoe that was a little lighter than the second GEL-Kayano. 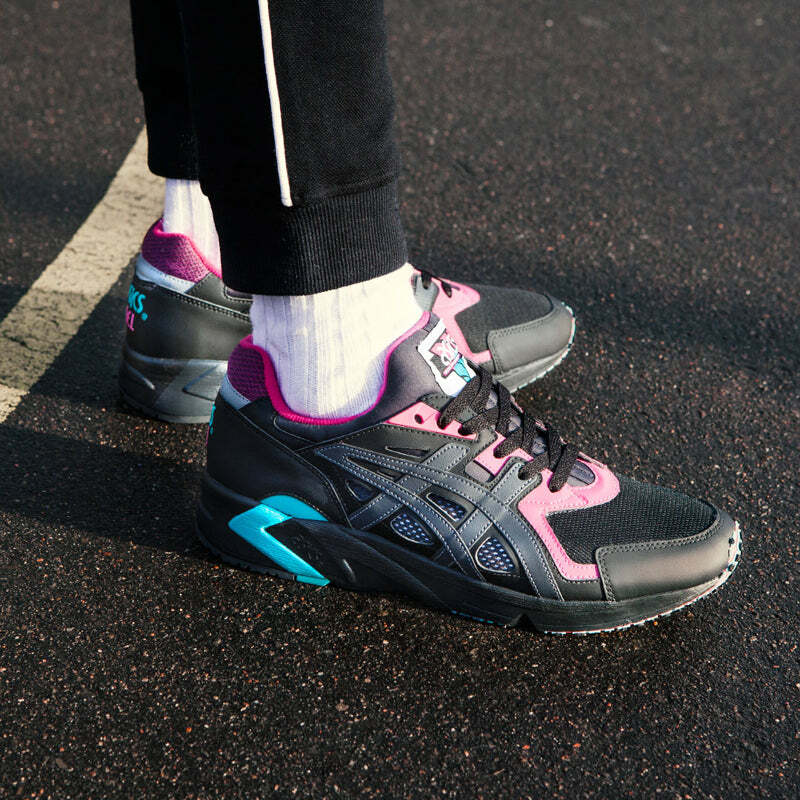 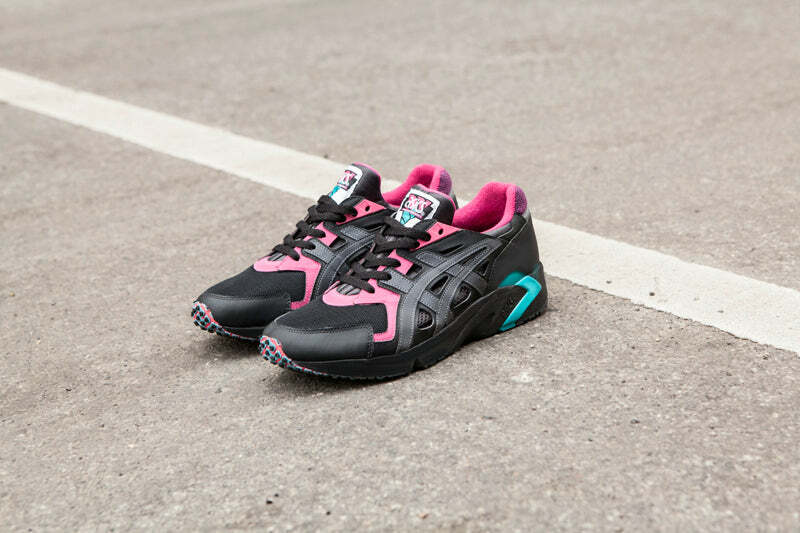 Now for 2017 Asics re-release it in it’s OG colourway as well as a darker version. 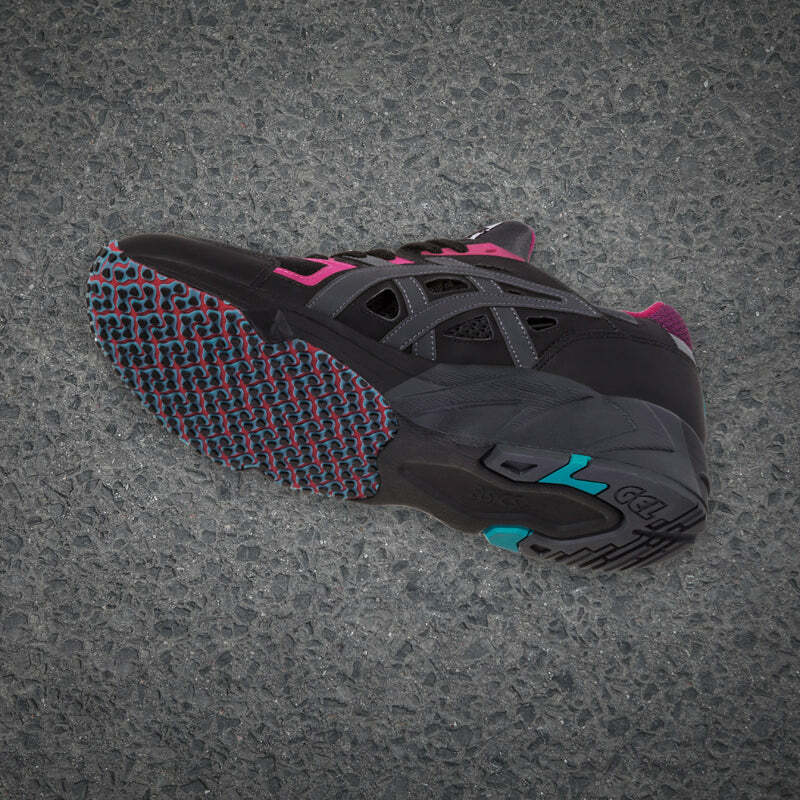 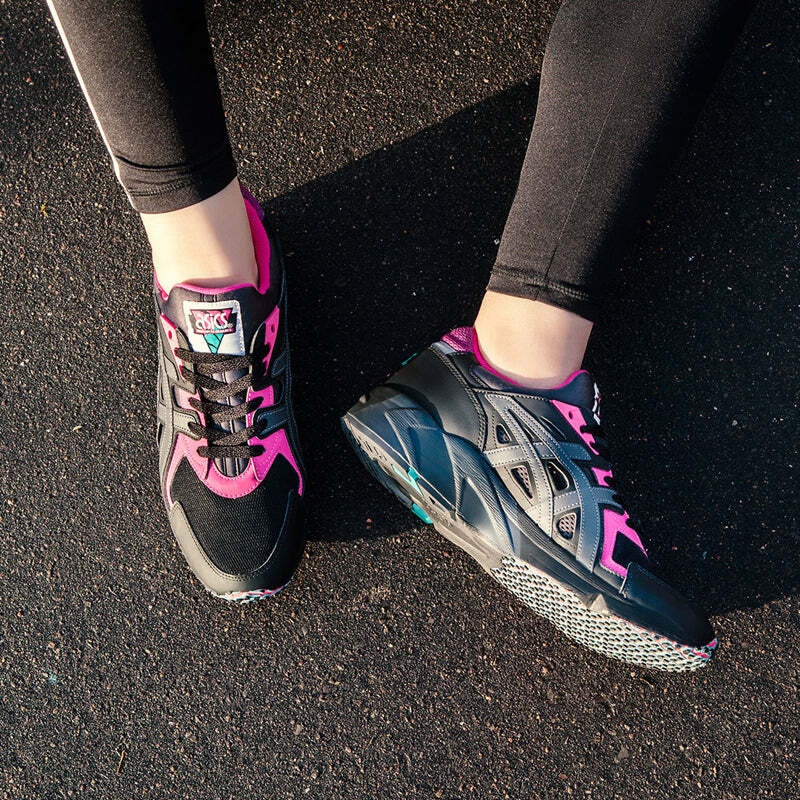 With less emphasis on support, it used the lighter Duosole technology and a less padded mono-sock fit, plus the new T-GEL and P-GEL inserts. 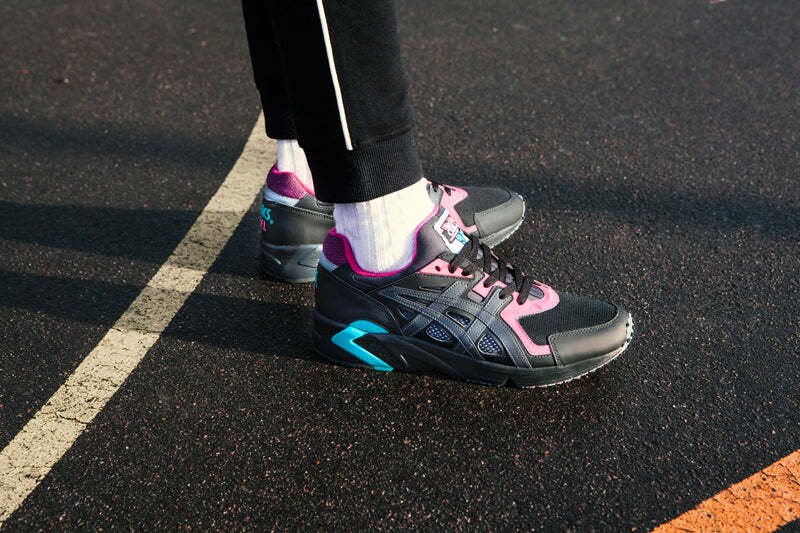 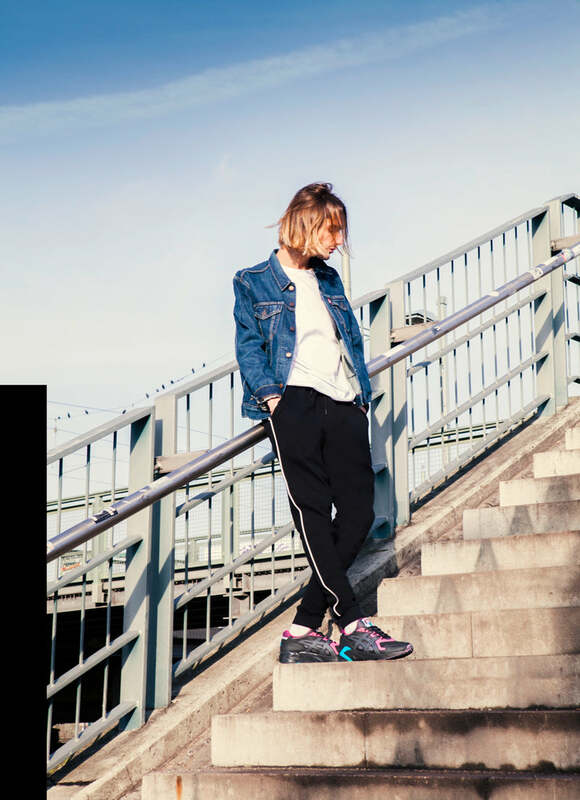 The DS-Trainer has carried on from it’s introduction in 1995 and has become a fan favourite but this is where it all started.